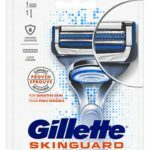 Get a free men’s Wilkinson sword razor! 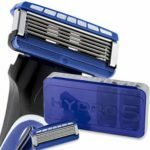 Answer 5 quick questions & you could receive a Hydro 5 Sense™ razor – free! 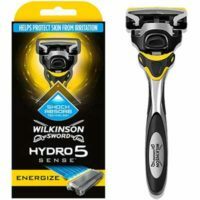 Your free Wilkinson Sword Hydro 5 Sense™ will soon be winging its way to you. Simply fill in your address, then put the kettle on, sit back and relax! Applications are limited to 1 per address in the United Kingdom. Duplicate applications will not be counted. 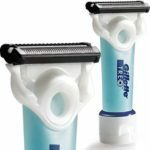 Simply click the Get FREEBIE button to get Free Wilkinson Sword Hydro 5 Sense Razor and we'll open the offer in a new tab. 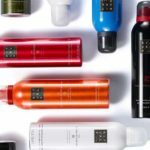 Please note that all free samples of Free household products, including Free Wilkinson Sword Hydro 5 Sense Razor, will be sent in the mail absolutely free.